Spectators are the primary reason for the success of the U.S. Open Brass Band Championships. We value your participation and hope to provide you with entertainment that you won't soon forget! 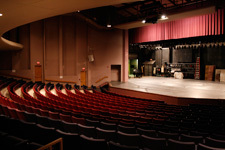 This year, our venue is the beautiful Norris Cultural Arts Center in St. Charles. Please join us for a relaxing day of fun and entertainment. Please Note: All tickets will be held for pickup at the Will-Call window. You will not receive tickets in the mail. You will receive an e-mail confirmation when you order your tickets. We will stop all on line ticket sales at noon on Thursday before the event. Tickets may be purchased at the door on the day of the event. This is a fun event that is free and open to the public. Stop by for some great food, great drinks and great music by the best Busker groups in the US. 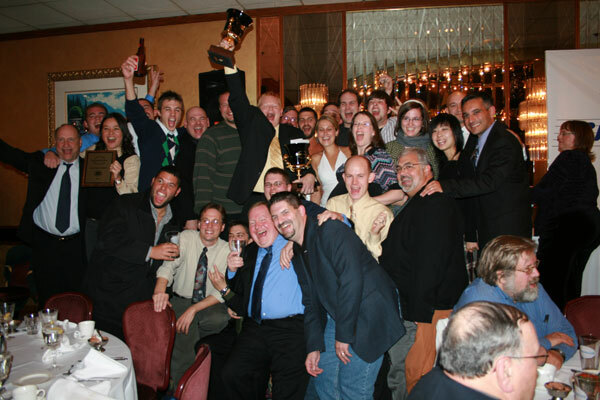 Come rub elbows with the competing musicians, adjudicators and sponsors at the Awards Banquet. Join us for cocktails, dinner and the excitement of the awards as we wrap up another season of the U.S. Open Brass Band Championships. Tickets go fast so please reserve early!